​ONE push of a button (even if your phone is on silent mode). Phone Finder is a Bluetooth v2.1 based hardware, designed specifically to locate your phone. Bluetooth v2.1 is the only Bluetooth version to have both forward and backward compatibility, which allows Phone Finder to work on every Smartphone. it is not limited to an IOS or Android version. In comparison, Bluetooth v4.0 based products only support a very limited number of smartphone models. We developed a cutting edge technology which enables Phone Finder to consume energy only when activated. Since, it deactivates automatically when not in use. This translates to minimum battery consumption on both your phone and the Phone Finder. if you use Phone Finder approximately 5 times a week it should last up to 3 years. 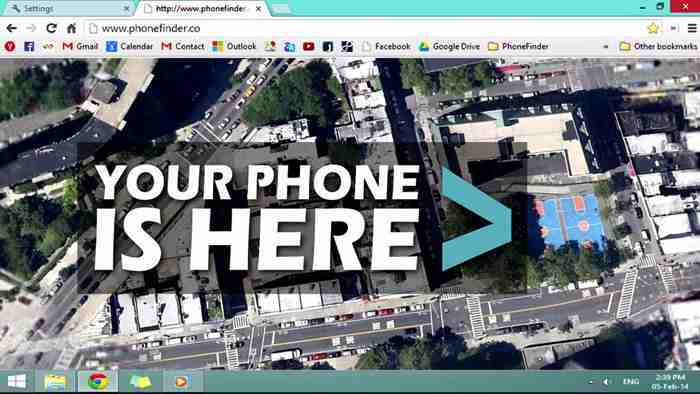 Phone Finder will locate your phone from up to 50 feet (15m) away. In fact, that is the distance most people are able to hear their phone. Overriding silent and vibrate mode, Phone Finder will make your phone reveal itself no matter what. In case your phone is out of range, don't be alarmed! You can always log on to our website and locate your phone on the map. Open the app > click the Phone Finder icon > You will be prompted to activate BT, Agree > click Phone Finder > go to Bluetooth settings > search for devices > pair with Phone Finder. And you’re done! 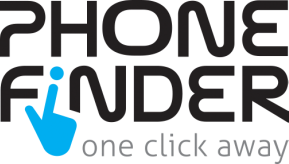 Just one Phone Finder click away from your device!